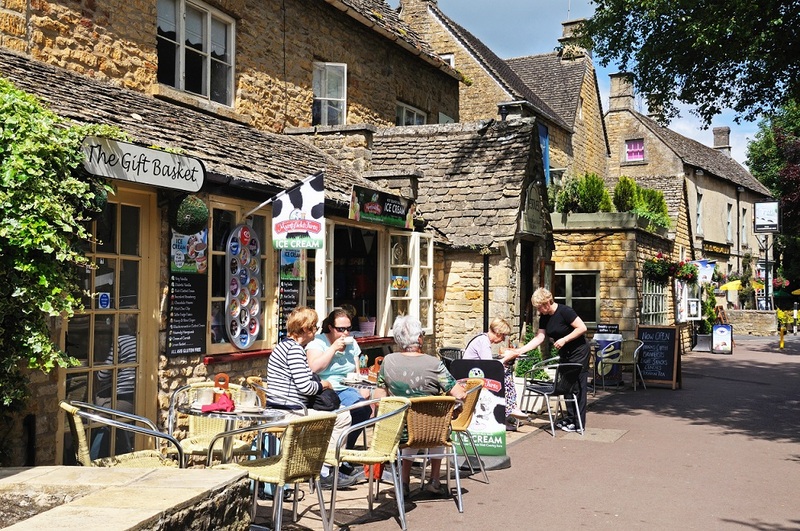 Can your business survive a move to the countryside? The countryside idyll might seem like the perfect life – but can your business make the move with you to rural life without suffering? The idea that small businesses need to be based in large, central cities is starting to get a bit dated. A Federation of Small Businesses report found that in rural areas there are more businesses per head than in most urban areas. Let’s admit it – it’s a lot cheaper in general to live in the countryside. Everything from houses to office space can provide you with savings that are vital to a small business. Depending on your industry, being ‘local’ could be a selling point. If you’re based near your production centre you can boast a low-carbon footprint, while locally-produced and sourced goods like food and fashion sell well, especially if you use the provenance angle in your marketing material. Many people make the move into the countryside to get a better quality of life. With a sense of community, more affordable housing and plenty of green spaces, the countryside has a lot to offer. And as your commute could be cut down considerably, you’ll have more time to make the most of it. The government is starting to realise that rural businesses are key to the country’s economy so are starting to provide some backing. The Growth Programme provides millions of pounds worth of grants to rural firms every year. Even if your company is predominately office or web based you may well have to travel to larger cities for client meetings. If you’re not based near a decent-sized transport hub you could find this difficult, time consuming and expensive. If you’re moving away from clients, you’ll need a strong and fast broadband connection to conduct video chats and more. A recent report from MPs found that 5.7 million customers, especially in rural locations, have internet speeds so low they break regulations. Check before you move. Getting the right staff for your small business is hugely important and any move away from population centres can limit your choice. Look at hiring remote workers as a way to get round this problem. Post offices and banks are key to any small firm. Your small village might have one now, but what about in the future? Speak to the locals to find out whether there has been any talk of closing either and where the nearest alternatives are. From flooding to being snowed in, rural locations bear the brunt of the country’s bad weather. This can be disastrous for small businesses which could either lose vital stock due to flood damage or find their power down from storms. Moving from a high profile area in central London to small town few people might have heard from can hit your firm’s prestige. Get around this by using a virtual business address. We can provide you with a prestigious City address for your business while you benefit from the quiet and cost-effectiveness of living in the country. Call us on 0800 953 0050 for more details. This entry was posted in Blog on 25th February 2016 by Julie Tucker.